The ex-Irish International, Robbie Keane, will ply his trade for the defending ISL champions ATK next season. 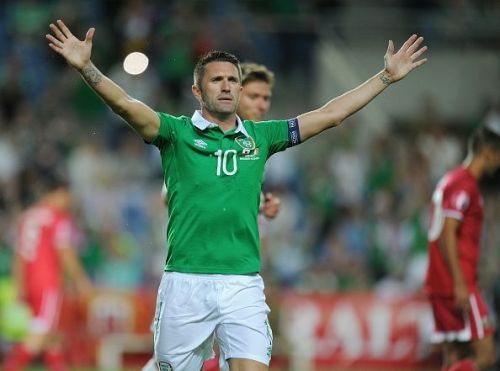 Keane is the all-time top scorer for the Republic of Ireland in international football and ATK have made him the second most expensive player of ISL 2017-18. The 35-year-old, who had his latest stint at MLS club LA Galaxy, will strive to defend ATK's title next season. Keane has featured for the likes of Liverpool, Tottenham Hotspur in an illustrious career and the experience he brings in will be immense to ATK's chances of retaining their title. Sources earlier reported that both Berbatov and Keane would be earning more than what they will actually do, but the extended ISL season this time around has meant that clubs have been prudent in their transfer dealings.